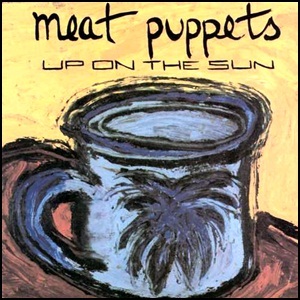 In March 1985, “SST” label released “Up on the Sun”, the third Meat Puppets album. 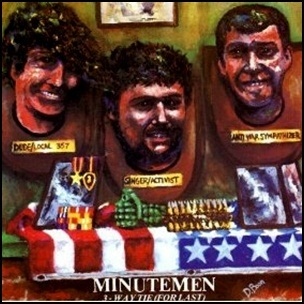 It was recorded in January 1985, at “Total Access Studios” in Redondo Beach, California, and was produced by Spot. 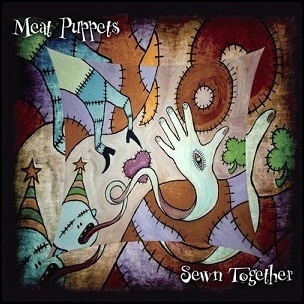 On May 12, 2009, “Megaforce Records” label released “Sewn Together”, the twelfth Meat Puppets studio album. 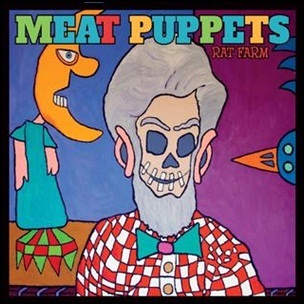 It was recorded in 2009 at the “Saltmine” in Phoenix, Arizona, and was produced by Curt Kirkwood.